Discover with the smart funnels blueprint video series how to to find your premium buyers and sift out the others so you can focus on scaling your business. While using the 80/20 rule, did you know that 20% of your buyers bring in the majority of your sales? That’s not to say that all your buyers are not important. But that 20% of your buyers are what we call your serious premium buyers. Folks who are often action takers and want to buy almost everything in your funnel (assuming all your one-time offers and upsells help them achieve their end desire). Did you know that most sales funnels are setup to combine your premium buyers and non-premium buyers together? …and by doing this, you impact your long-term growth because you have a list of customers but are not providing them exactly what they want? If you think about the impact of this common mistake, the results show themselves in low engagement and a low retention rate of buyers. 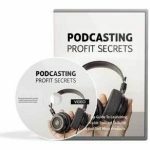 In this video, you’re going to be given a quick overview of the video course itself so that you understand how it all works and what tools you will need to get started. Now it’s time to focus in on the most common mistakes that dilute the quality of a customer-based list. You’ll also learn a specific formula that you can apply to your OTO funnel to make sure that you increase your sales and focus on the right things. Next, you’ll discover what you should be doing to segment your premium buyers from your regular buyers. Most current systems and shopping carts offer the typical one-time offer layout rather than the one-time offer that we are speaking about. You’ll learn which shopping carts to use so that you can begin to apply the knowledge that we have given you to double or even quadruple your sales. Using the tools that we share with you, you’ll get to see a live step-by-step how to create a smart OTO to point. 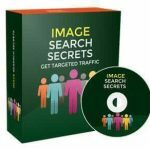 Don’t worry if you are a technophobe, because as long as you can follow the video step-by-step and click by click, you will be able to implement this in no time. Interested in how to create a sales funnel that allows you to create a long-term,high-converting list? Everything you need to know is right here in this video course! 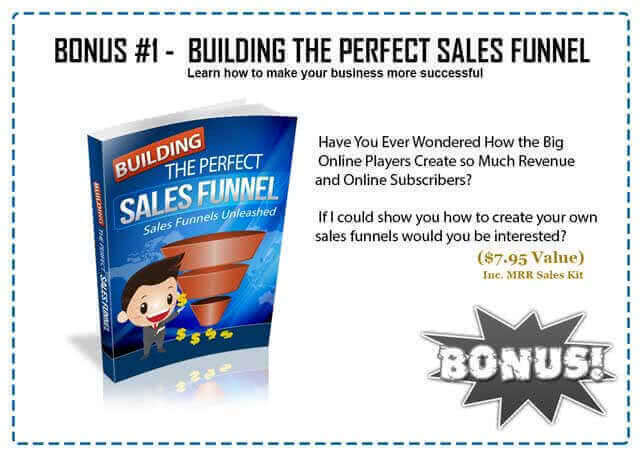 Learn how to use this specific smart sales funnel to find the golden premium buyers in your niche. 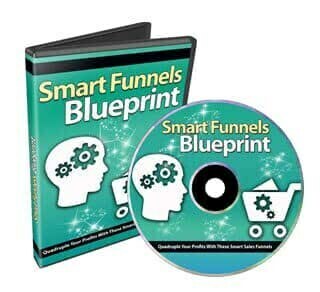 This smart funnels blueprint training course was designed to help you create a long-term list conversion strategy.